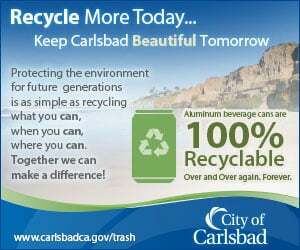 CARLSBAD — The newest education budget proposed by Gov. Gavin Newsom earlier this month shows a massive upgrade in education spending. The newly seated governor laid out his proposal to increase spending by $2.8 billion from Fiscal Year 2018-19 for K-12 schools and community colleges. In addition, per pupil funding, which is the basis for the Proposition 98 formula, is set at a record-high of $17,160 for the cycle. The state budget is for the fiscal year, which runs from July 1 through June 30, 2020. The state legislature must approve the final budget before June 30. 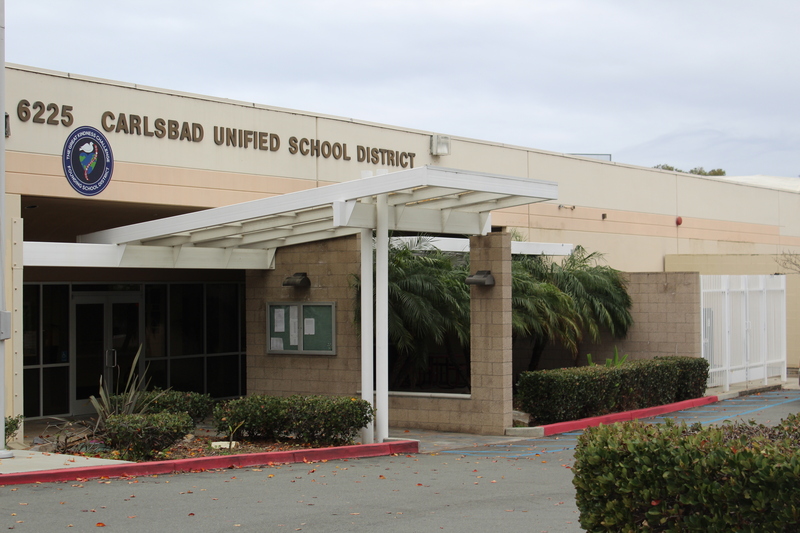 However, Carlsbad Unified School District Superintendent Dr. Ben Churchill and Assistant Superintendent Chris Wright said the district will not see any benefit to classrooms. It’s not to say they are against the budget, but the funding is mostly directed at tackling CalPERS, California State Teachers’ Retirement System (CalSTRS) and cost of living adjustments (COLA). As for its operating budget, the district is projecting a negative budget deficit of about $3.6 million for FY 2019-20, Churchill and Wright said. One cost driver for the district is the increase of special needs students and the increase in the severity of those disabilities, Churchill said. The state budget and the “small amount” of federal funds do not address those rising costs. One issue, Wright said, is the state education budget under Proposition 98 is not growing at the same rate as the state’s booming economy. Proposition 98, which was passed as a state constitutional initiative approved by voters in 1988, guarantees a minimum level of funding for K-12 schools and community colleges. K-12 expenditures represent 40.7 percent of the education General Fund. Personal income taxes make up 69.6 percent of the budget. Also, Newsom’s budget proposal will not assist in the district’s operating budget, which is estimated to run a $3.6 million deficit for FY 2019-20, Churchill said. And while per pupil spending is at an all-time high for California at more than $17,000, it ranks in the bottom 10 nationally, Churchill said. Wright said the expected district budget is at $122,358,522, with per pupil spending at $10,739 for the 11,394 enrolled students in the district. Teacher salaries, meanwhile, rank in the top 10, but he said it is due to the cost of living in the state, which was ranked second highest in the nation according to a CNBC report. Hawaii is No. 1. As for the students, the formula is calculated per student and average daily attendance. And another challenge is the district board of trustees must approve its final budget before the state is required to do so. The district will release its second FY 2019-20 budget estimate in March or April. Note: Below are several links to various components of Gov. Gavin Newsom’s proposed education budget for FY 2019-20. Shouldn’t you spell out acroynms? What is PERS?